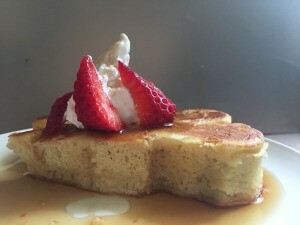 These fluffy pancakes are just as easy to make as the traditional European or American style, but turn out much higher. 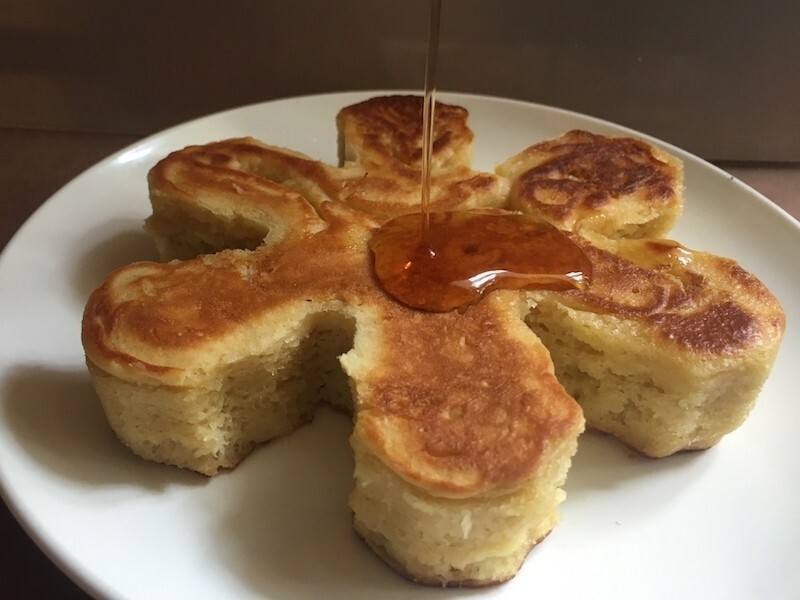 This guide is about making Japanese style puff pancakes. 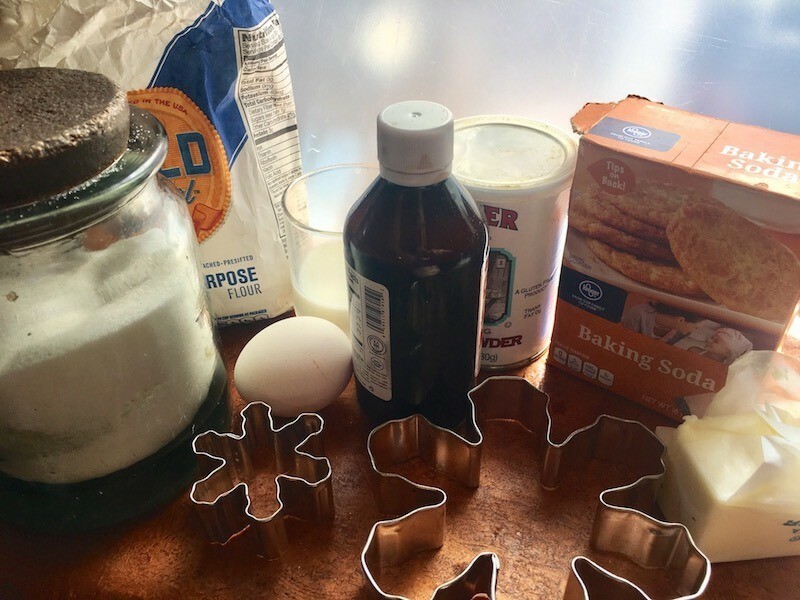 Everyone always asks me for this recipe so I thought I would share it here. These are a favorite as far as pancakes go. 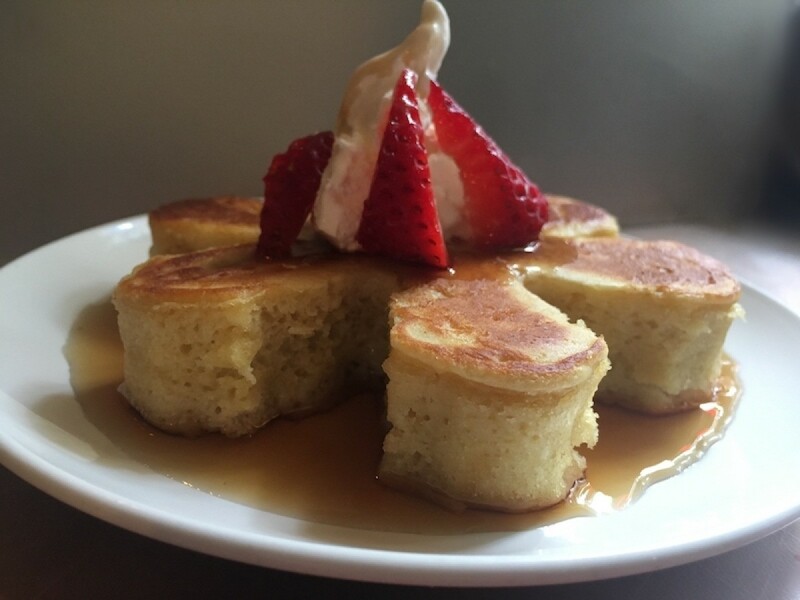 Japanese style pancakes are always about twice the height of regular ones, if not more. They're velvety and creamy, very much like a sponge cake. Enjoy! 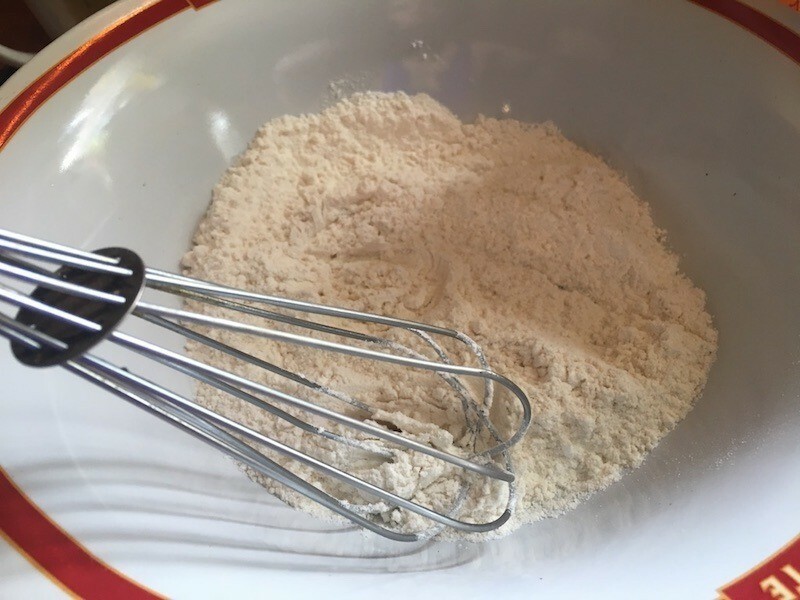 Whisk together flour, baking powder and baking soda. 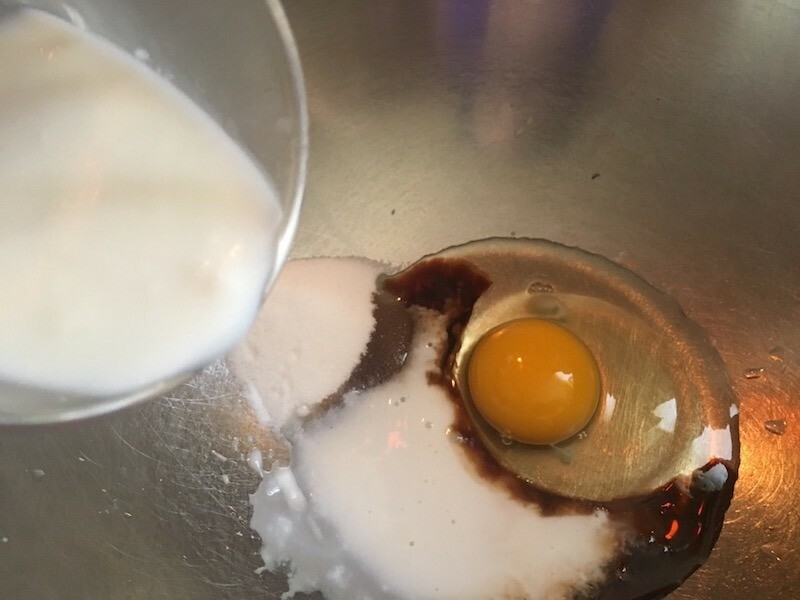 In another bowl, whisk together the egg, buttermilk, vanilla, salt and sugar. 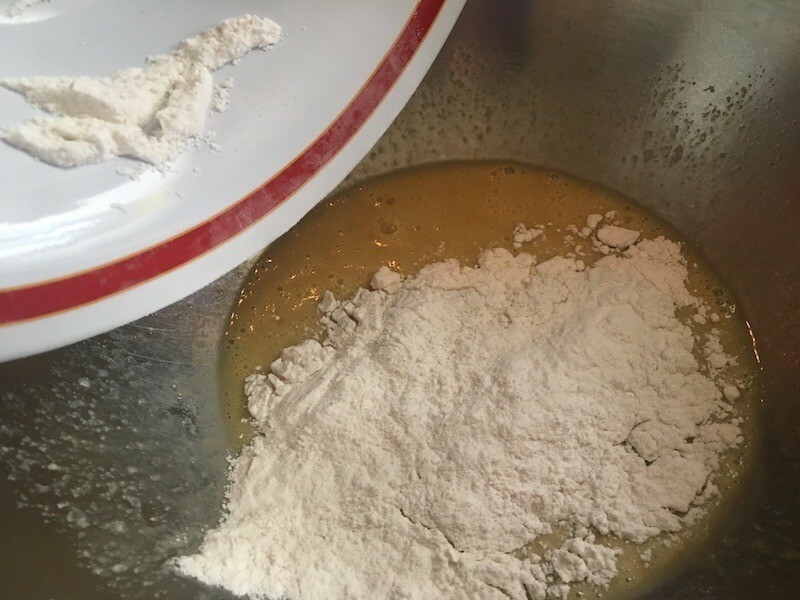 Pour dry ingredients into wet ingredients and stir to combine. 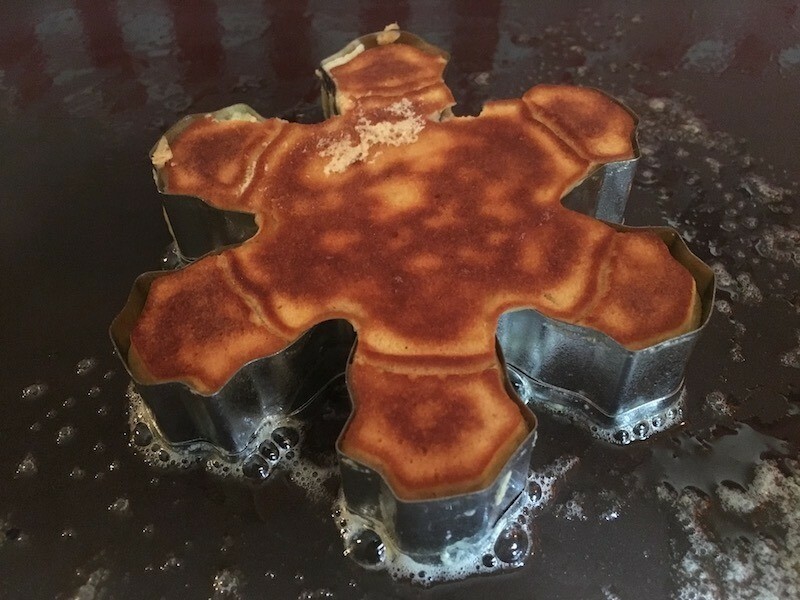 Heat a griddle and melt some butter. If you're using an electric griddle, 350F is the perfect temperature. Grease shape cutter and place on griddle. 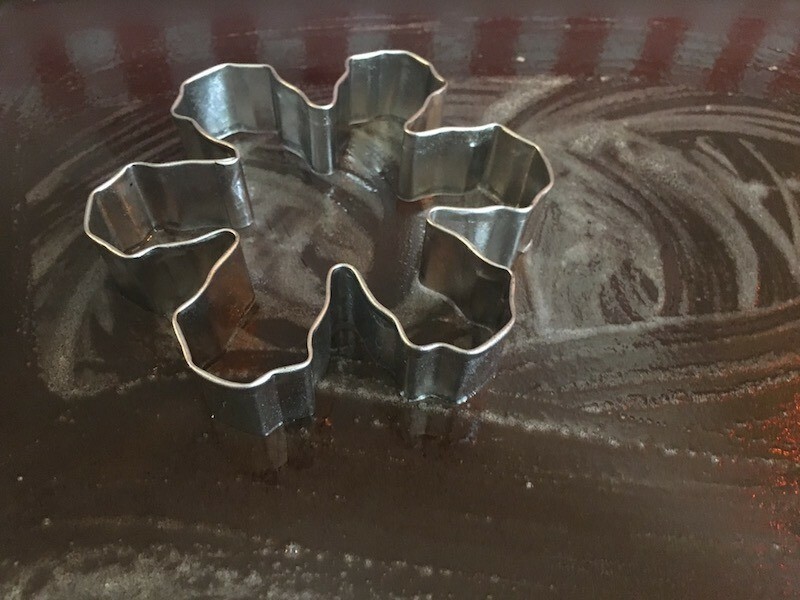 Fill shape cutter halfway with batter. 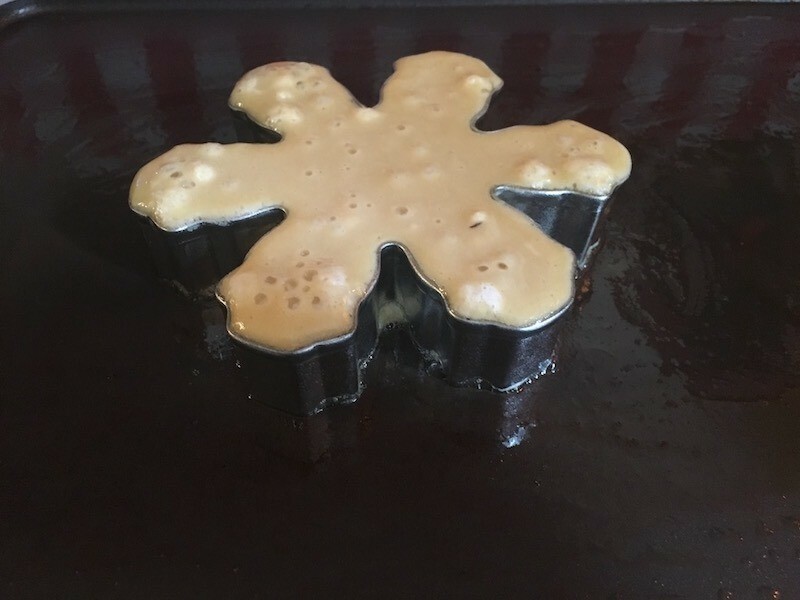 Cook for about five minutes or until large bubbles start to form. As you can see, the batter rises up to the top! Flip and cook for another 2 minutes until the bottom is golden. Serve with syrup, fruit, or cream... or all of them, like I do. Yum! Check out this puff! Sky high! I'm going to try this. It reminds me of Mama's 'sweet bread' that we ate while still hot. And 'goody', I wont have to heat up the oven. Now, when do I wait 10 minutes, and for what? Oh goodness! Thank you for asking! 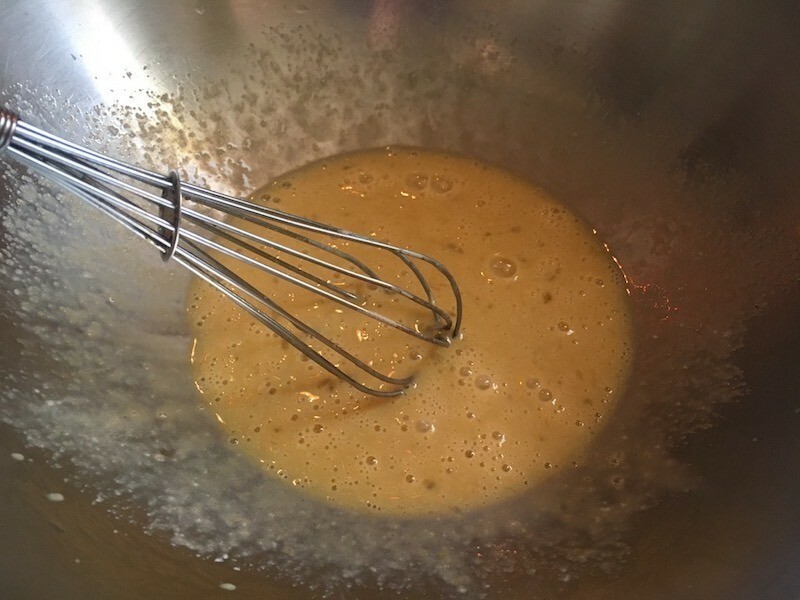 Let the batter sit for 10 minutes! This helps the gluten get more tender!!! :) Puff Puff!!! 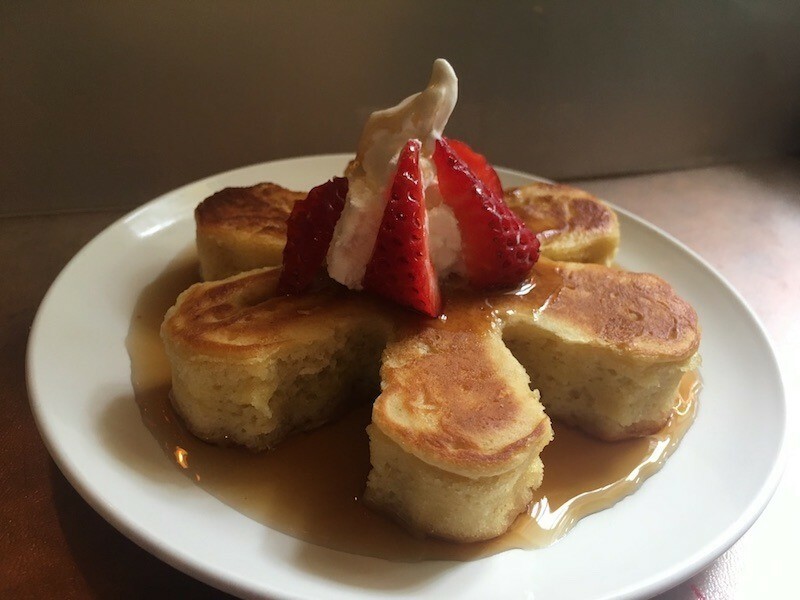 These fluffy pancakes are a delicious alternative to traditional pancakes. Learn how to make them in this short video.